The idea of developing a tablet fascinated Steve Jobs for a long time, although he denied it when asked by journalist Walt Mossberg in May 2003. “We have no plans to make a tablet,” Jobs said at the time. 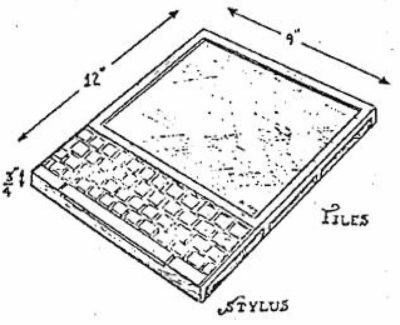 However, a tablet appealed to Jobs’ love of minimalism, since it was basically a screen with nothing else. In particular, Jobs was inspired by the Dynabook, a concept dreamed up in 1968 by Xerox PARC (and later Apple) engineer Alan Kay. During Jobs’ absence from Apple, the company experimented with tablet-like mobile devices in the form of the Newton MessagePad (which Jobs ultimately canceled upon his return to Cupertino). However, by the early 2000s, Apple began working on the iPad, or at least thinking a lot more about the tablet computer form factor. In March 2004, the company surveyed select customers, claiming it was considering relaunching the Newton. In actuality, Apple was gathering data about demand for future mobile devices. 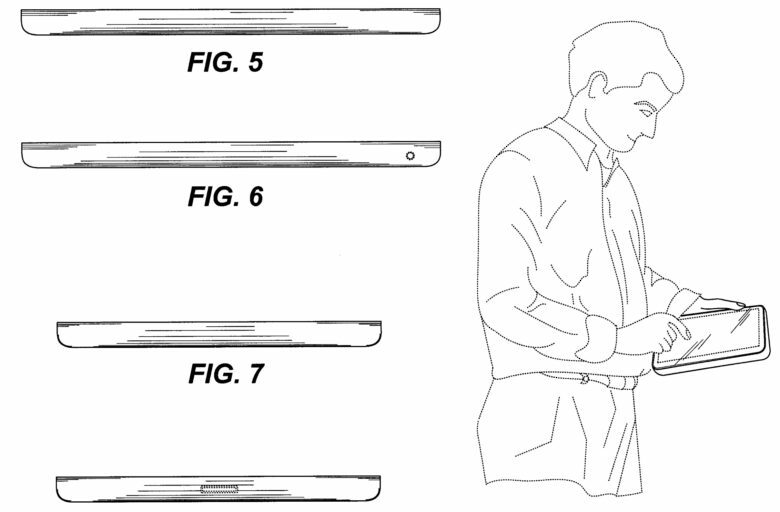 That exact same month, the company filed a design patent application for an “electronic device” that looks virtually identical to the iPad that shipped a few years later (with the exception of the smaller display, which looked more like the iPad mini). The patent application listed both Jobs and Jony Ive as inventors. Apple ultimately opted to develop a touch interface smartphone, the iPhone, before revisiting the iPad concept. It’s not clear whether there was any truth to the Quanta rumor about a possible tablet computer. Perhaps Apple was sourcing components it was unable to put together in its Industrial Design lab back in Cupertino. Still, this rumor got a lot of people buzzing about a possible Apple tablet back in 2005. Another five years passed before Apple introduced the iPad. However, this rumor revealed definite excitement about what Apple might do with a tablet. 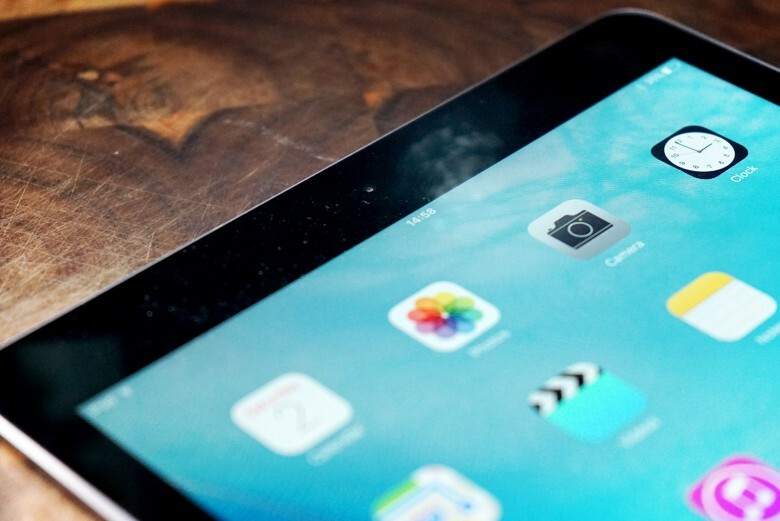 What was the first report you heard about the iPad? Leave your comments below.